This Mongolian Chicken is super easy to make, ready in less than 15 minutes, and rivals your favorite takeout! Seriously, less than 15 minutes. 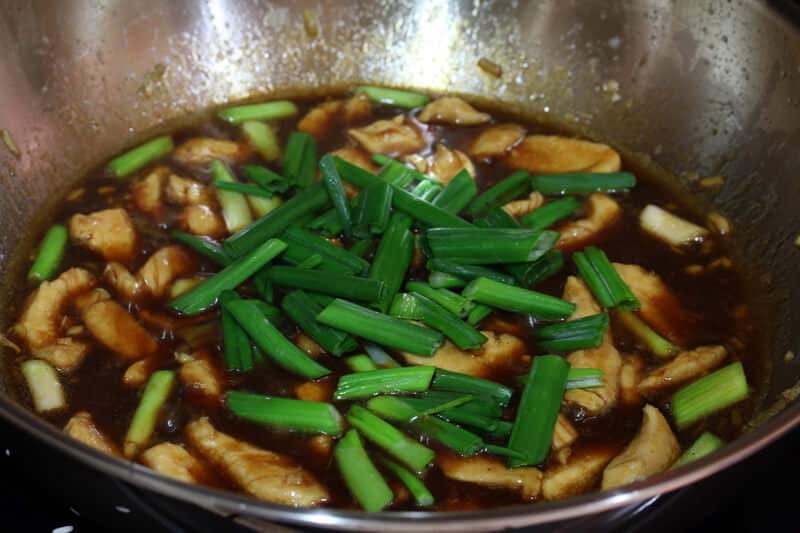 And if you make the sauce and chop up the chicken and green onions in advance, it’s literally ready in 5 minutes! 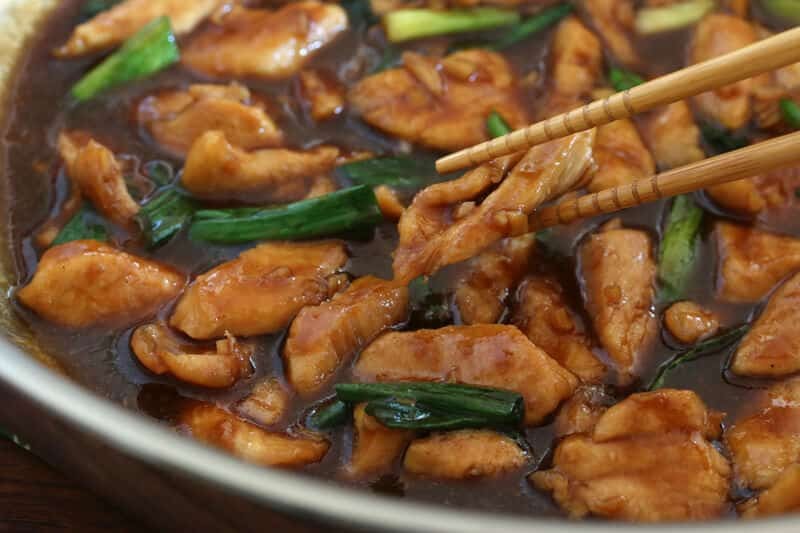 Mongolian Chicken definitely isn’t a low-sugar meal, but it’s an indulgence we really enjoy from time to time. It tastes fantastic. 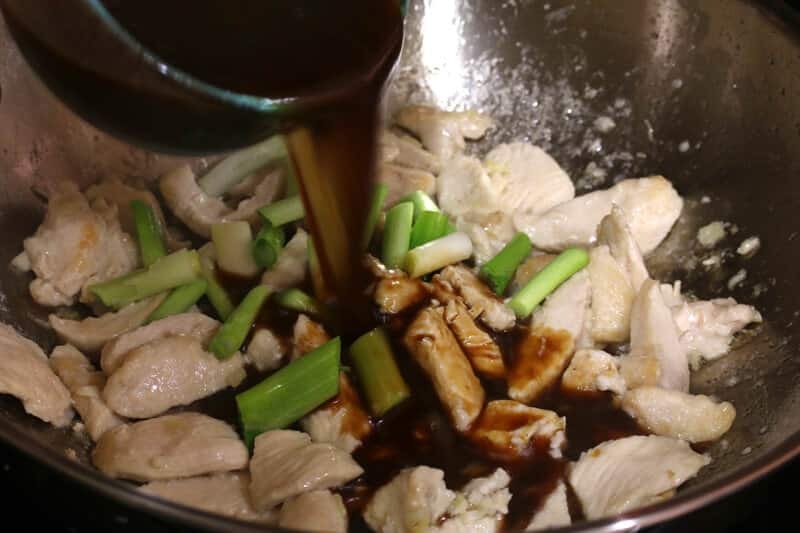 If you’re a fan of this popular Chinese-American dish give this recipe a try and you may just decide you never need to order takeout again. 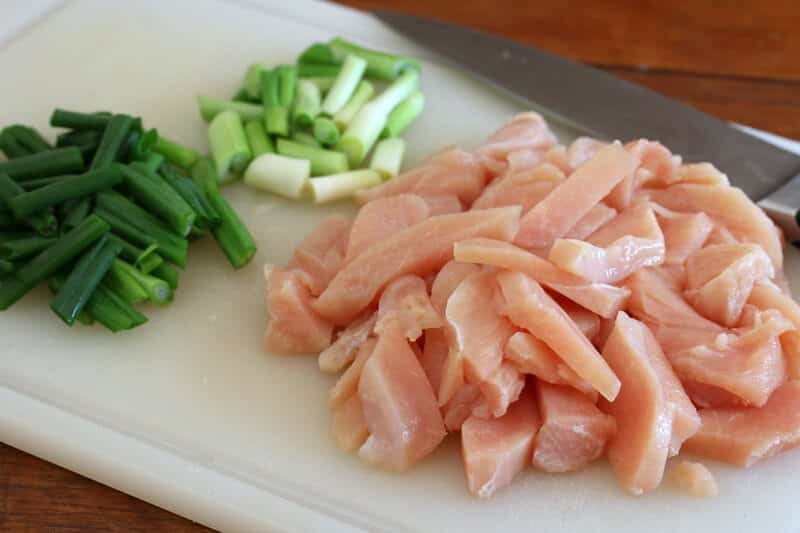 Cut up the chicken and chop the green onions, keeping the white parts separate (they take longer to cook). Mince the garlic and ginger. It’s important to have all the ingredient prepped in advance because the cooking process is so fast. 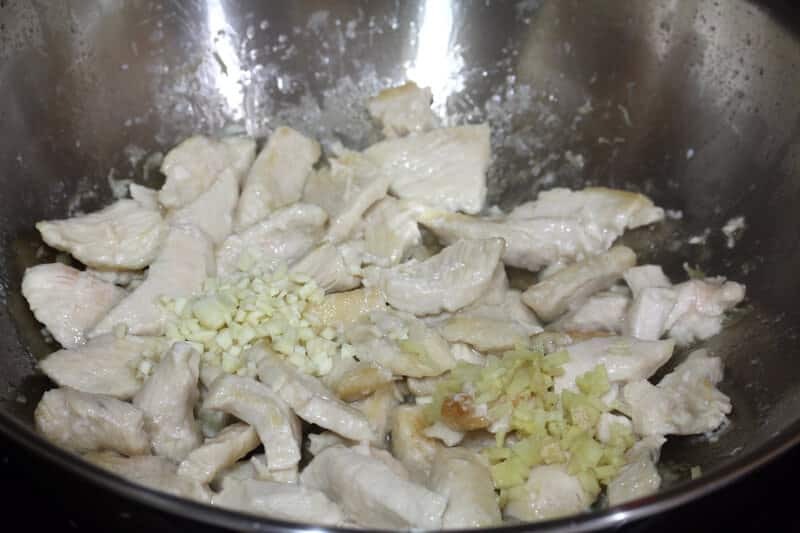 Sprinkle the chicken with the cornstarch and toss to coat. Once the wok is good and hot pour in the oil. 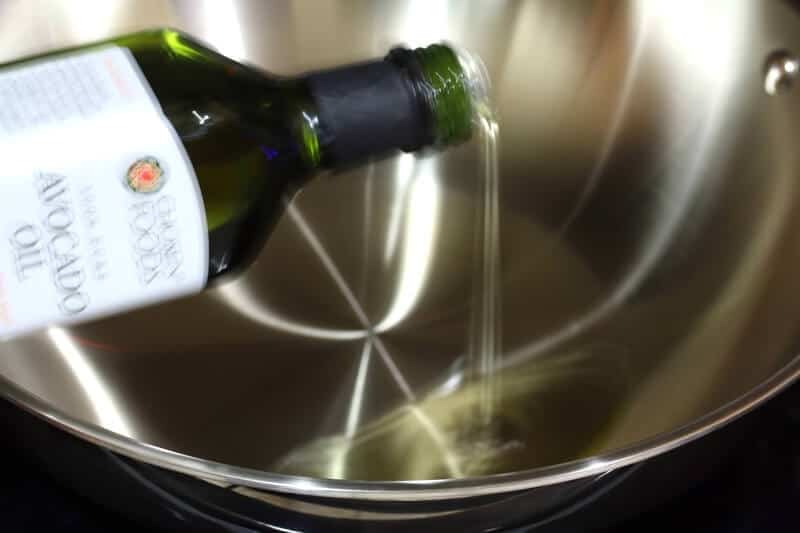 I use avocado oil for high heat cooking because it doesn’t oxidize – in other words, it’s a healthy and high heat-friendly oil. 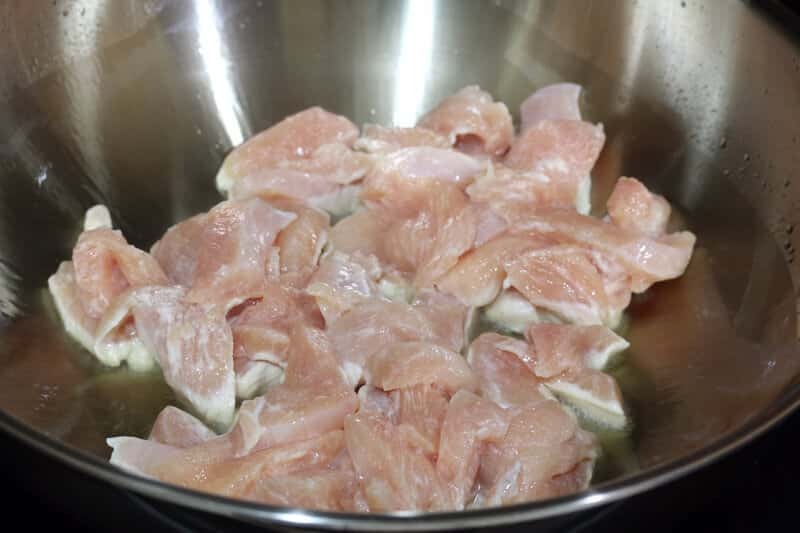 Add the chicken and fry until cooked through. It will only take about a minute. Add the garlic and ginger and fry for another 30 seconds. Add the sauce and the white parts of the green onions. Cook for a minute or so until the sauce is thickened. Add the remaining green onions and stir to coat. Remove from the heat. You don’t want to cook the soft green onions for long because you want them to remain a little crispy. 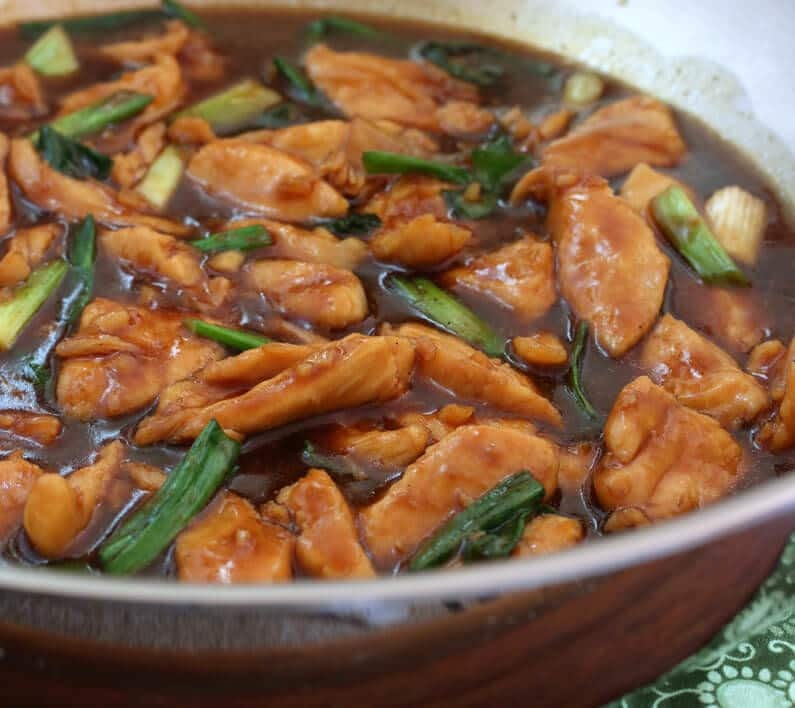 Your Mongolian Chicken is ready! It’s that quick and easy! Prefer it with beef? 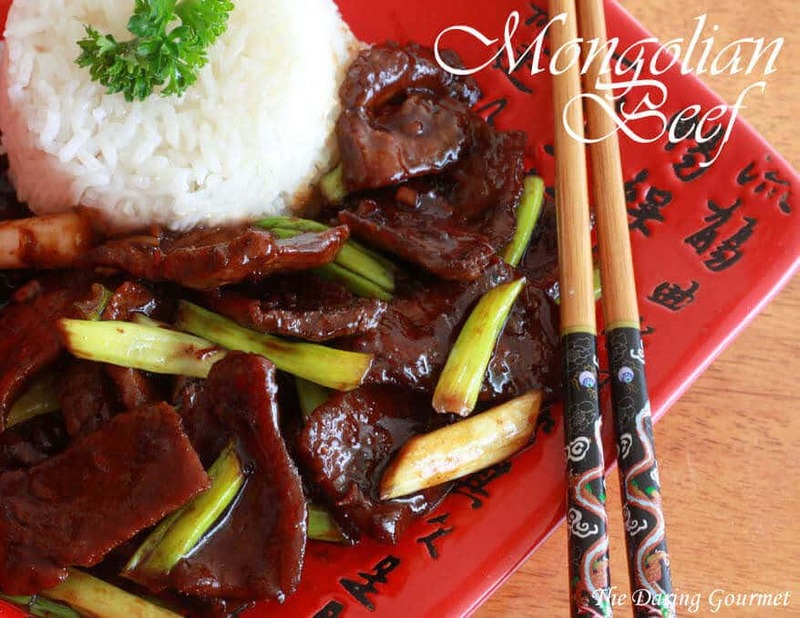 Try this fabulous Mongolian Beef! 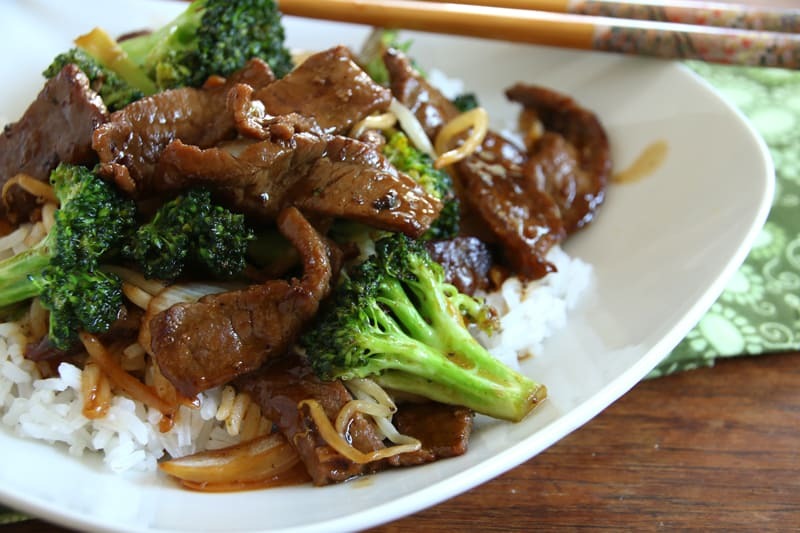 Be sure to try our Chinese Beef and Broccoli! 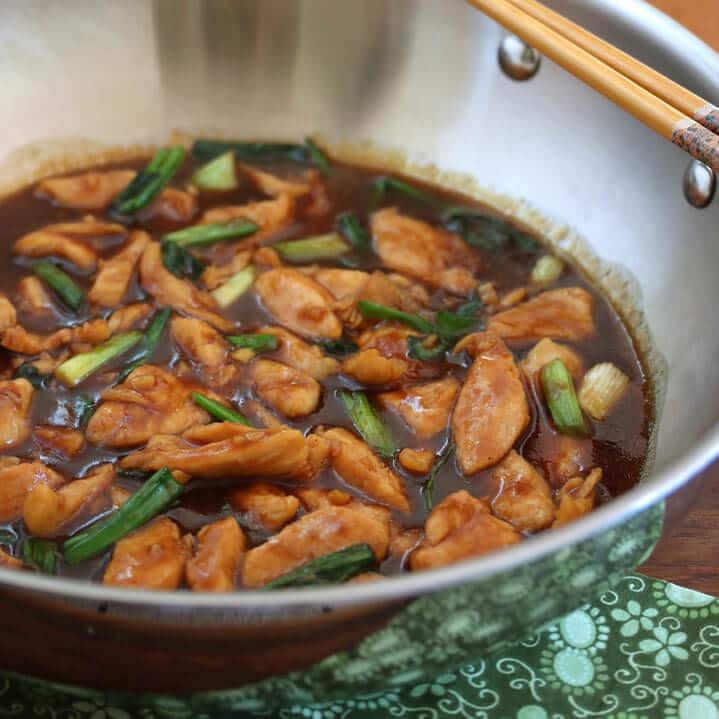 Quick to make and phenomenally delicious, this Mongolian Chicken rivals your favorite Chinese restaurant or takeout! 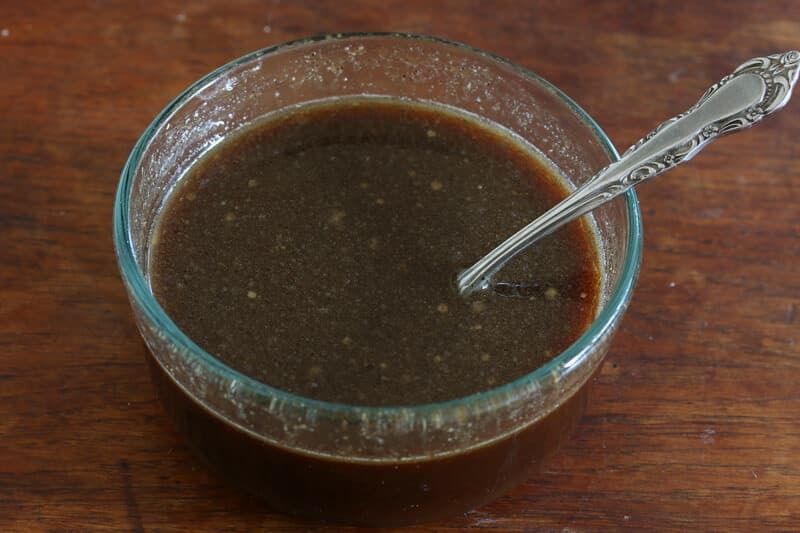 Combine the sauce ingredients in a bowl, stirring until the cornstarch and brown sugar are dissolved, and set aside. 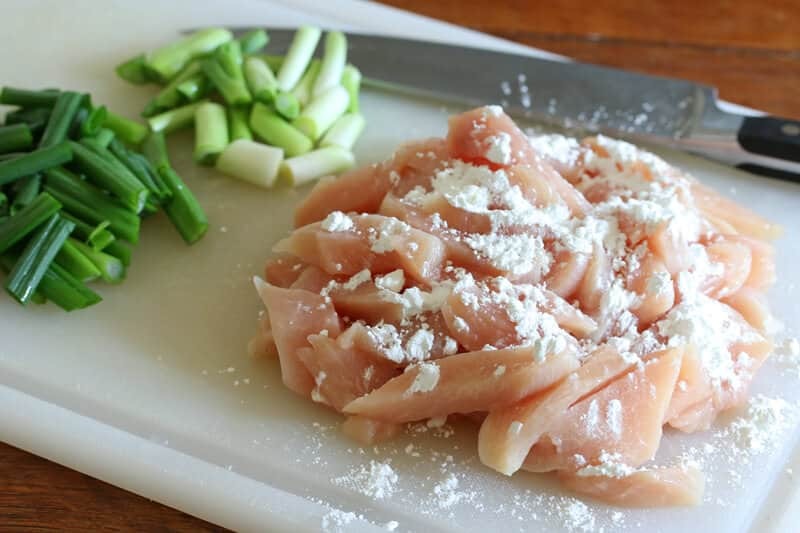 Sprinkle the cut up chicken with the cornstarch and toss to coat. Heat a wok or heavy frying pan over high heat. Once hot, add the oil. Add the chicken and fry until cooked through, about one minute. Add the garlic and ginger and fry for another 30 seconds. Add the sauce and white parts of the green onions and simmer until thickened, about a minute. Add the remaining green onions, stir to coat and remove from heat (the green onions should remain a little crispy). I do have question about this dish, is it diabetic friendly? Would love to try it and us something other than white rice. Thanks for the help. Hi Claudia, I would not recommend this for diabetics as it’s high in sugar. You can try to substitute the sugar with stevia or splenda. 18 to 24 packets of spends to 1 cup of sugar. I have a type 1 diabetic son and he loves spicy Chinese food. I’m going to try with less sugar tonight. Partner has just been diagnosed type 1 and this much sugar is 98g carbs alone! I think the whole dish is around 115g carbs. Hoison sauce is also surprisingly high carb. One of my all-time faves to order out and this looks sooooo delicious! Will be trying this tomorrow, thank you!! Thanks, Kate, you’re going to love this! Yummy! I’ve always been a big fan of both Mongolian beef and chicken but have never made my own. Can’t wait to try this! Thanks also for the introduction to Oxo’s new cookware, I’m also a fan of their products. You’re going to love this, Cori! Happy cooking! It looks delicious! I can’t wait to try this. Jennifer, you’re awesome!! Thanks so much for referring your mom my way :) Glad you all enjoyed the Mongolian Chicken! This was fantastic! I made it last night for my husband, myself, and a friend that eats with us every week. They both said to put it into my regular cooking rotation. I added steamed broccoli, cauliflower, and carrots to it as well to make it a complete meal. Can’t wait to try more recipes here. Yayyyy!! So thrilled to hear that, Christa, thank you! I forgot to add the brown sugar and ginger but it was still delicious. Can’t believe I forgot to add those ingredients even though I had them. Definately prepare all items ahead of time. Haha! Well, I’m glad you still enjoyed it even though it was missing two major ingredients! :) As much as you liked it this time, you’ll enjoy it even more the next time with those ingredients intact. But it’s so true, with quick Asian dishes like this the cooking time is so fast that unless you have everything set out in advance you’re bound to forget something. 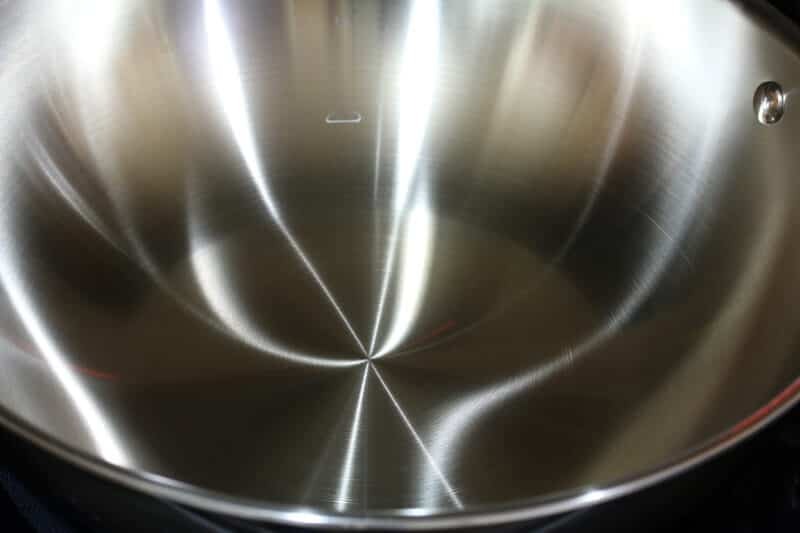 I really appreciate the feedback – happy cooking! Made this for dinner last night. It was great. Everyone loved it. I like mine a little spicier so next time I will be adding a little chili oil but this is really good “as is”. Thank you very much Kimberly. Fantastic! So glad it it was a hit, Brendan, and I really appreciate your feedback, thank you! I am eating this now, and it’s really delicious. I modified it by adding carrots and broccoli for a one-pot meal. I also added some dried chiles (about 10-12) with the ginger and garlic for a little heat. Question, though, my sauce never thickened, so I pulled it off the heat when everything was close to being overcooked. Maybe 3 teaspoons of corn starch for so much liquid? This is a keeper with amazing flavor. 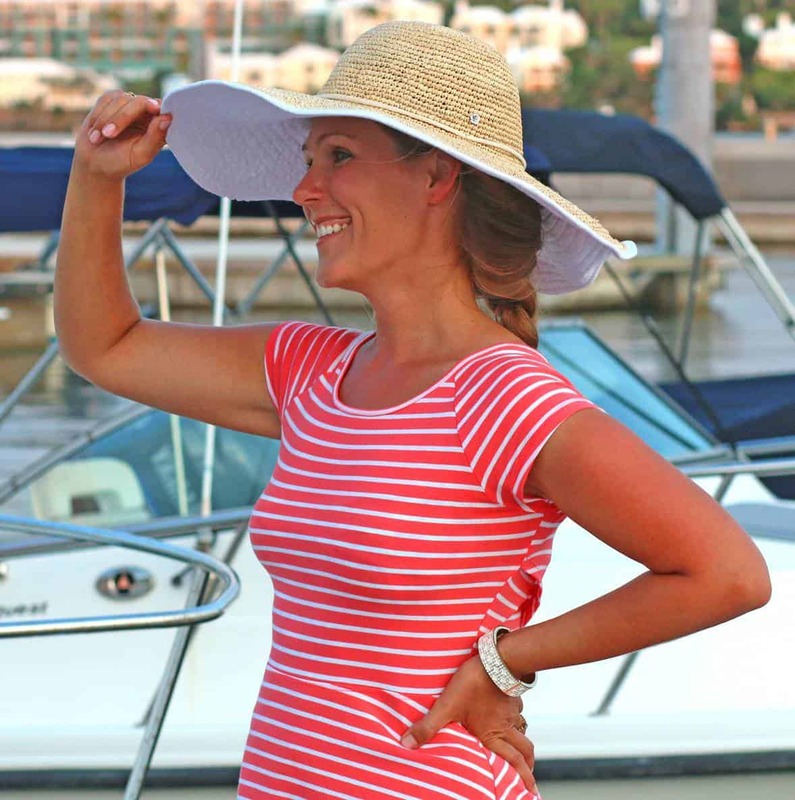 Hi Valerie, so glad you enjoyed it and thanks for the feedback! This sauce isn’t supposed to be really thick, more like a thin gravy. But if it didn’t thicken at all there are two likely reasons: 1) The addition of the carrots and broccoli will have added extra liquid and watered it down or 2) If a sauce with cornstarch is boiled too long it will liquify again. In other words, you only want to boil it for a minute or so just until thickened and then turn off the heat. Thank you so much, Valerie, I really appreciate that. And I’m excited that you’ve got those lemons in the fridge – you’re going to love what they do to your food! I made this tonight for my kids and I. We love Asian inspired food, and this hit the mark!! Instead of plain white rice, which we rarely eat, i made a coconut ginger jasmine rice. It was a hit even for my pickiest little eater! Fantastic, Joy, I’m thrilled to hear that and really appreciate the feedback! Amazing! Thank You! What a success!! Just made this for the family. 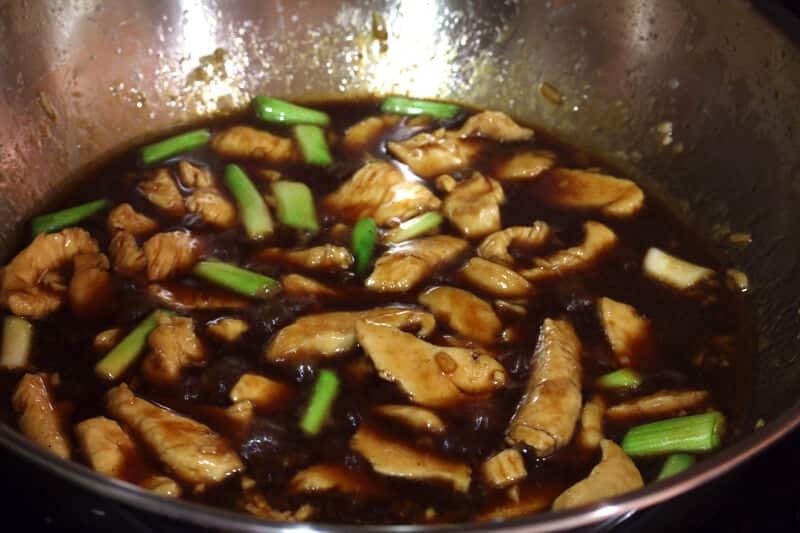 I could not find Hoisin in the local shops, so i used a homemade substitute which i found online. Fair to say all plates are now empty. Fantastic recipe, and i am sure it wont be the last time its made in this house. Many thanks. I’m thrilled to hear that, Darron, thanks so much for your feedback! What a delicious, FAST, meal! Start to finish in 20 minutes! A new stable at my dinner table! YES!! So glad you liked it, Sara, thanks for the feedback! Wow……made this last night and it was delish! The kids loved it. I turned it into a nourish bowl without the rice. Shredded lettuce, julienne carrot/cucumber, black beans, shredded red cabbage etc. It will be a favourite from here on in! What a great idea, Joyce! And I’m so happy this was a family hit, thanks so much for the feedback! You had me 15 minutes! This looks amazing! I love making take out meals from home! I’ve never tried this w/ chicken. Sounds great! I do, too, Lauren! I have both a beef and a chicken version. Both are really popular and I’m not really sure which I prefer – they’re both great! I’m a big fan of Mongolian Beef and your chicken version looks just as delicious! I have a bag of pot stickers in my freezer that I think would make the perfect side for this dish. Looks delicious and love the easy prep! I love finding a recipe that cooks so quickly and looks like you’ve spent hours preparing it. 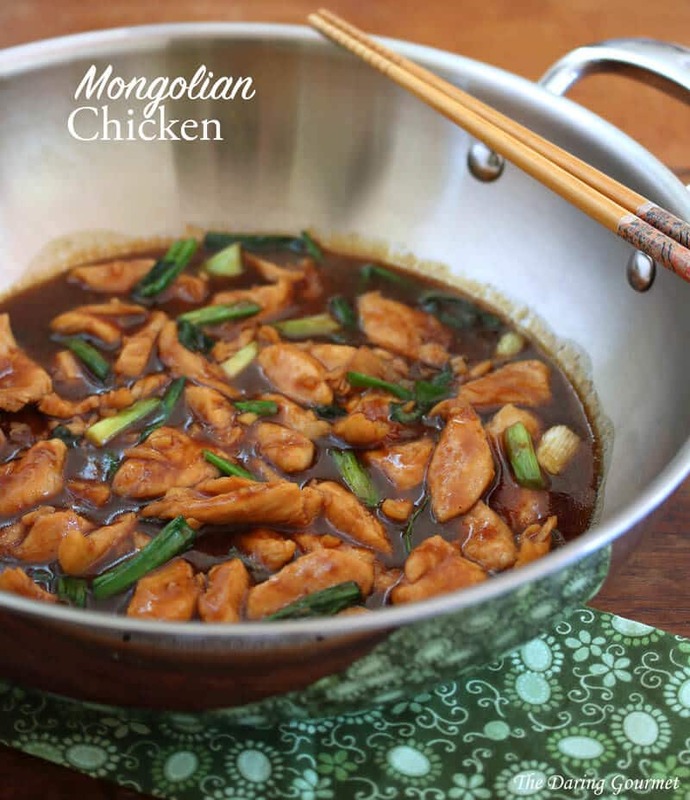 This Mongolian Chicken sounds like the perfect meal for my busy family. I’m looking forward to adding it to my menu next week. For a busy schedule this is definitely a perfect dish, Joanie! I really love the sound of this recipe! Adding it to my menu for the week! Awesome, Cathy! You’ll love how quick and easy it is, not to mention dang delicious! I am going to try it tonight for dinner, so right now can’t tell you how it will taste but sounds good. Sounds great, Loretta! Happy cooking and let us know what you think! Love this recipe. I cooked it for tonight’s dinner and it passed. I will cook this again. So glad it was a hit, Michelle, thanks! I loved this recipe and will try it with beef next time. I also added snow peas and sprouts. Yum! Wonderful, Baiba, thanks for the feedback! I actually have a recipe for Mongolian Beef and for Beef Stir Fry with Snow Peas and Mushrooms :) I love Chinese dishes like these, so fast and so good. Made this for my husband for dinner last night. Absolutely delicious! Sauce was perfect and the chicken came out so tender. I also added white button mushrooms. My husband was thrilled. I will definitely make again and again. Wonderful, Kate, I’m so glad to hear it and appreciate the feedback, thank you! I’ve made this twice already and my whole family LOVES it! It’s so quick and easy and tastes way better than the stuff we used to get take-out. Thank you!! Awesome, Cori, I’m so glad to hear that, thank you! This is the absolute best recipe for Mongolian Chicken!! My husband is one of the pickiest eaters I’ve ever met and he requests this one! Thank you so much for sharing! That’s awesome, Tawni, I’m glad it won him over!! That’s awesome, PolySammo! It really is super quick and easy to make and it’s one of my favorite go-to’s for a quick and delicious meal. I’ll sometimes add some healthy veggies to it as well like broccoli and peppers. (By the way, here’s my recipe for Mongolian Beef which is of course is very similar.) Thanks so much for the feedback! Fantastic, Anisa, I’m glad to hear it – thank you! Thanks, Nick, I’m positively thrilled you enjoyed each of these recipes as much as we do and greaty appreciate the feedback – thank YOU! Very good but a little too salty..
Hi, you can either use lite soy sauce (less sodium) or just cut back on the amount of soy sauce used. Fantastic, Hannah, I’m so happy to hear that :) Thank you! Plaese take me off your email. Thank you!! Fabulous. I took a chance and made this for some dinner guests without taking it on a test run first. Everyone loved it, a total hit. I’m so glad to hear that – thanks, Tim! 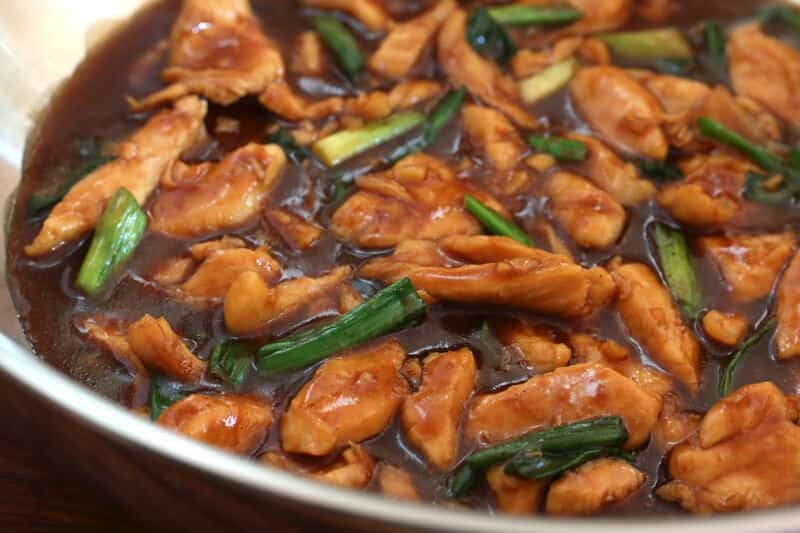 single dad without a lot of time and a limited culinary skill…going to try this tonight because THIS is one of our favorites and IF I can make it at home, sure beats the long drive to the nearest Chinese restaurant! I also liked reading some of the other comments and gleaning what I can from them. For intstance…I had planned on adding some mushrooms and didnt think about how the extra moisture from the shroom could throw off the sauce …I am a fan from here on out! Thanks for your work! Awesome, Ken, let us know how it turned out! Absolutely fantastic recipe, so easy and even more delicious. Thanks for making me a star tonight! Awesome, thanks so much, Tim! I love this recipe..I do not add the brown sugar, that way it isn’t as sweet . It still tastes the same as any good chinese restuarant. This was awesome and I use only part of the brown sugar. My sons girlfriend is vegan and was wondering is there a vegan recipe for this? The funny thing is later on my son said just don’t invite her when we have this. The recipe is awesome and I am so looking forward to others. Thank you so much for sharing. Fantastic, Linda, thank you! I think your son is onto something, lol. But you could make it vegan by substituting something like Yves Meatless Chicken Strips or Butler’s Soy Curls in place of the chicken. Both my boyfriend and I really enjoyed this, and it was very easy to make, would definitely make again. Just a quick question, would this work with turkey breasts instead of chicken breasts? Hi Remis, yes, you can use turkey. Happy cooking! Made the recipe tonight. I halved the recipe (for 2 people), cooked two cups of broccoli on the side, and served everything on rice. It was incredibly delicious! Wonderful, Julie, thanks so much! This was amazing. I added a little bit of Chinese rice wine because I just bought it and love the flavor and I also added a few red chilis. The sauce has incredible flavor. Sweet, spicy, salty. Really delicious! Fantastic, TR, thanks so much! Amazing!! I love this,great full flavor! Definitely adding this to the repeat list. I added asparagus,and it was delicious! I made this tonight for the 1st time. Delicious. I added some bok choy, water chestnuts and baby bella mushrooms. I think next time I’ll reduce the brown sugar. :-) Thanks for sharing! That’s awesome, Victoria, and I’m so glad you both enjoyed it, thank you! The wife loves me for making this. Wonderful! Added some sliced carrots, green pepper slices, and water chestnuts. Thanks for this great addition to our recipe book. Thanks, George, I’m so glad you enjoyed it! Just made this, only 1 small mod by addition of 1tsp of crushed red pepper flakes. Fantastic dish. I’m so glad you enjoyed it, Cory, thank you! I made this recipe tonight and it soooo delicious,my hubby loves it. I highly recommend this. Thanks for sharing this recipe.